When I first got the PLDT Ultera connection I didn’t know that there’s a limit on the number of devices that you can connect to the provided modem/router. I only knew it after one of the readers ask about it via the comments section of our Ultera review and since I have 6 devices to connect to the wireless network, I was not able to verify it myself. The “fix” was accidentally discovered when I wanted to teach my kid how to play Counter-Strike, the router is giving us high latency on a local network and another device seems to have some problems connecting to the modem/router so I decided to play with the settings. I think that I have come across of a “bug” in the firmware of the indoor modem that could increase the maximum number of connections that the modem/router can accept. 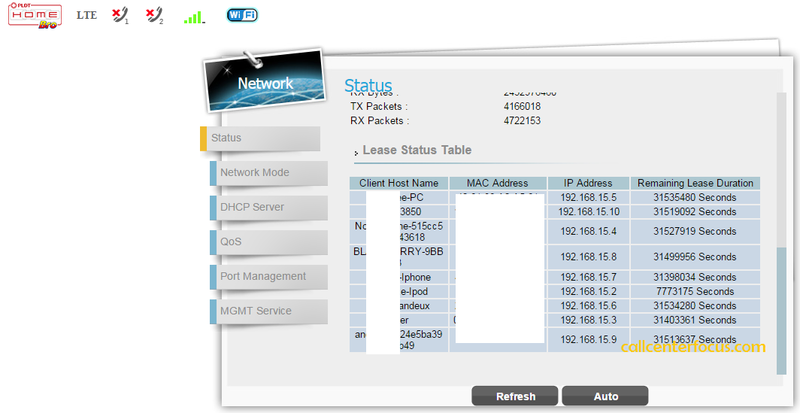 As you can see the leased IP addresses are from 192.168.15.2 up to 192.168.15.8 with a total of 7 devices. 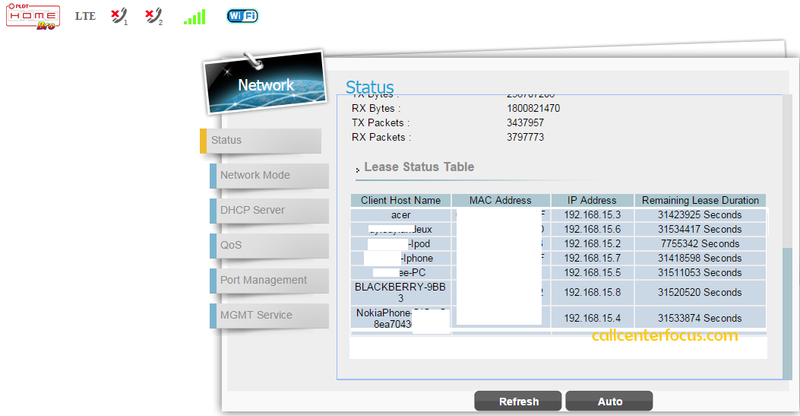 Onced login to the GUI click on DHCP Server. Remove the check mark on Enable DHCP Server to disable it then enable it again by putting the check mark back. You should now see the starting IP Address and Ending IP Address, just change the ending IP address depending on the number of maximum devices that you want to connect. Click apply and you should be good to go. Check out the video that I have created. After the settings have been applied I'm now able to add 2 devices. What might be the difference of indoor/outdoor modem? Indoor flexibility you can easily bring it to another location and you can replace the sim card easily in case you want to insert a SmartBro sim. Outdoor stable signal might be difficult to move to another location modem has USB port for USB HDD which could serve as a file server. Sir, pwede po bang palitan ung ultera wireless router with my old cisco router (linksys e1000) para iwas sa 7 devices limitation? Thank you. Nagback read po ako sa ibang posts nyo about ultera. Meron na palang nagpost with this question. That 1 answered my query. Thank you po again. sir wala syang ip pool ending address na lumilitaw after ko untick then tick ung dhcp. at iba ung UI nung sakin compared sa video nyo. nag update kaya sila ng interface? whats the admin username and password???? Sir I tried to plug ulter home bro outdoor modem with my cisco router pero di siya nag On, is there a way magagamit ang modem sa ibang router? Dun sa modem/router na provided ng PLDT dun mo dapat kakabit yung cisco router mo. Meron yun apat na LAN ports sa likod so dapat meron ka pang isang LAN cable na extra. Kahit alin dun sa 4 na Lan Ports kabit mo yung Lan Cable mo sa WAN port ng cisco router mo so dapat pareho silang naka on. Can I track the websites visited by users of my HomeBro Ultera? May we have an updated tutorial on how to change the limit of ultera router using the new interface? I cannot find the ip pool ending address as what the video/blog is showing up. Thank you.